When a hotel is independently owned and operated, you see and feel the difference. The staff is a little more welcoming and accommodating, the amenities are consistently maintained and ready to use, everything in your room – from the coffee maker to the light switches - always works without fail. Staying there is a bit like staying with friends because the people behind the scenes truly care about your satisfaction. They want to make sure you’re happy, and they know that little things make a big difference. 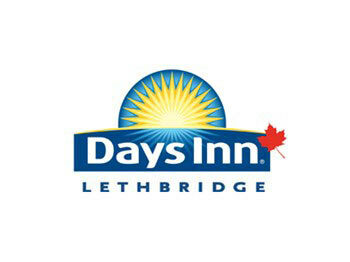 Days Inn in Lethbridge is just such a place. 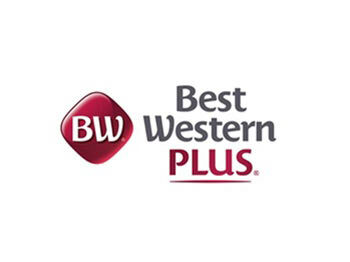 Independently owned and operated, the hotel places guest satisfaction as priority one. Expect warm hospitality and a clean, comfortable room designed for a trouble-free and enjoyable stay. Every morning you are invited to indulge in a deluxe complimentary breakfast, and every day the spectacular courtyard pool, waterslide, and hot tub will beckon you to make a splash and unwind. 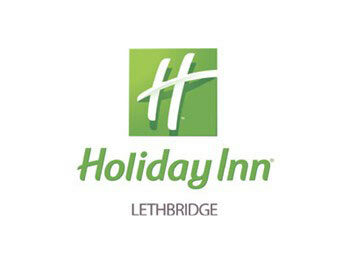 Complimentary high speed Internet, a free daily newspaper, dry cleaning service and easy access to a variety of popular downtown shops and restaurants completes the Days Inn Lethbridge experience.